For different application, our PAW machine is divided into two series. 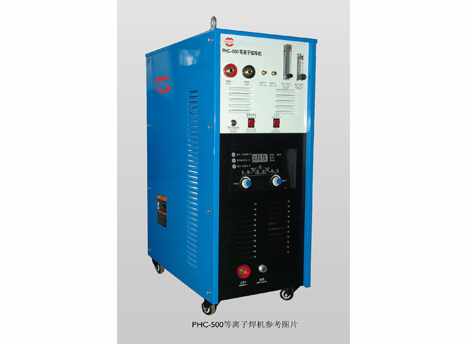 The LHC series is multifunctional for general plasma arc welding,while the PHC series is only for simply welding technics. Each machine is well controlled during production so as to be reliable and durable.